The JW Foster Backpack was designed with versatility in mind. 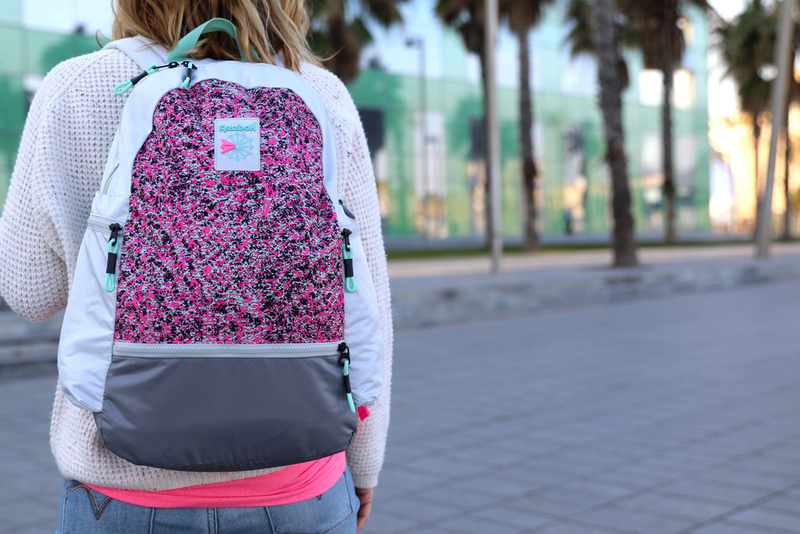 The challenge was to create the iconic lifestyle backpack that could hook to specific footwear from the Reebok Classics range by changing up fabrics, color and print, trim and details. 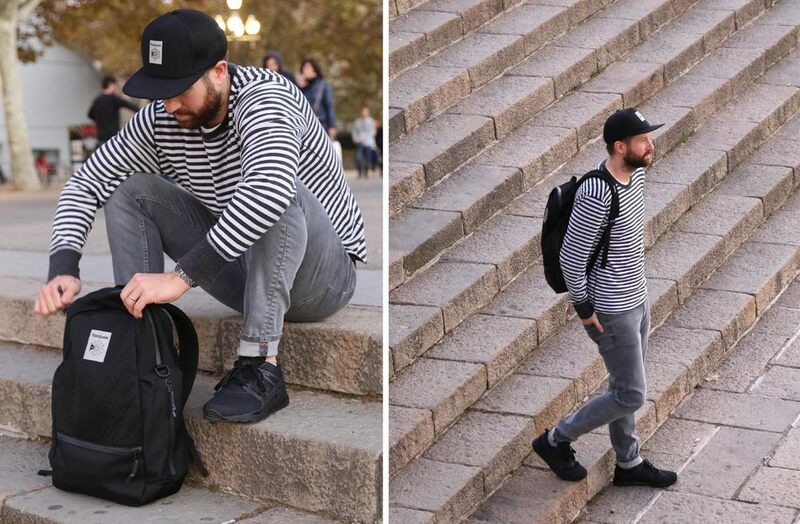 Though the design never changes, each backpack transforms and takes on the distinct personality of each sneaker through the use of key variations. You could call it a bag with multiple personalities.